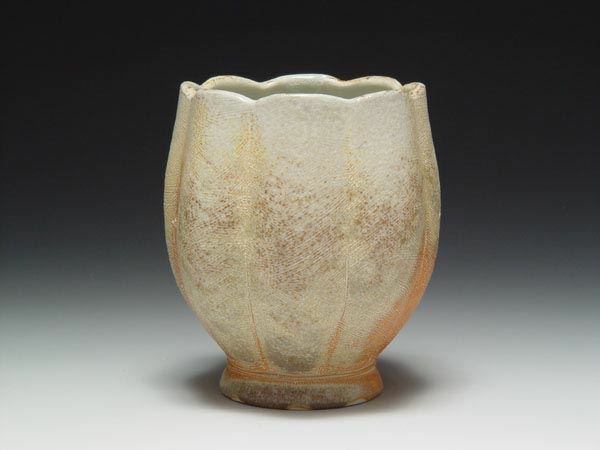 Pete Pinnell, a former member of KC Clay Guild, "made his living as a potter for 12 years before moving to the University of Nebraska–Lincoln, where he is currently Professor of Art. In addition to his teaching, he has continued to exhibit widely, with more than 120 exhibitions since 1995. His work has appeared throughout the U.S., and in the Netherlands, South Africa, Japan, China, New Zealand and Australia. 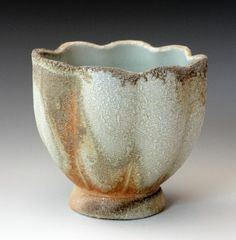 Images of his work have appeared in a number of noted ceramic books, Clay Times magazine, Ceramics Monthly, Studio Potter, and Purple Sand, a Taiwanese ceramics journal. 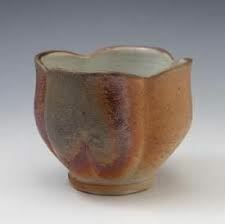 An in-depth article about his work appeared in Ceramics: Art and Perception, a noted Australian Magazine, in 2001. 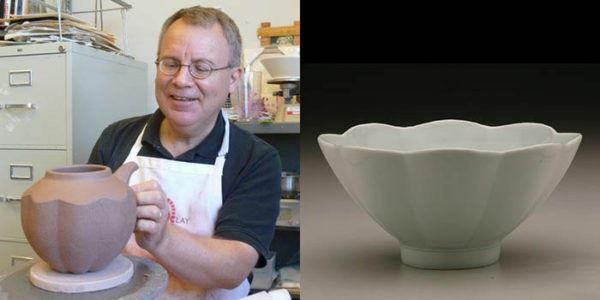 In March of 2001 he was a featured artist at the NCECA (National Council on Education in the Ceramic Arts) national conference, where he spoke and demonstrated.